Perlane is a dermal filler that adds volume and fullness to the skin to treat moderate to severe facial wrinkles and folds like the lines from the nose to the corners of the mouth (also called the nasolabial folds). It is very similar to Restylane. Like Restylane, Perlane is a clear gel formulation of hyaluronic acid that works like the body’s own supply of hyaluronic acid. However, Perlane differs from Restylane by the size of the particles and the depth to which it is injected. The gel particles in Perlane are larger than those in Restylane, which makes Perlane the better choice for deeper wrinkles. 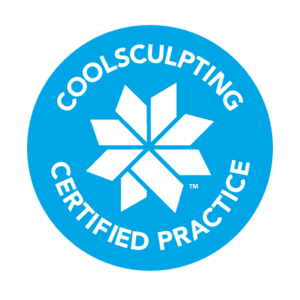 Colorado Skin and Vein is one of the leading providers of Perlane and injectables in Colorado, and we are always happy to meet with you to review your injectable needs. Please call 303.683.3235 to schedule an appointment or request a consultation, and someone will call you as soon as possible.